Jeff Stein at Newsweek offers a piece on former CIA and NSA director retired Air Force General Michael V. Hayden's response to the current CIA director's assertion that the CIA "does not steal secrets." 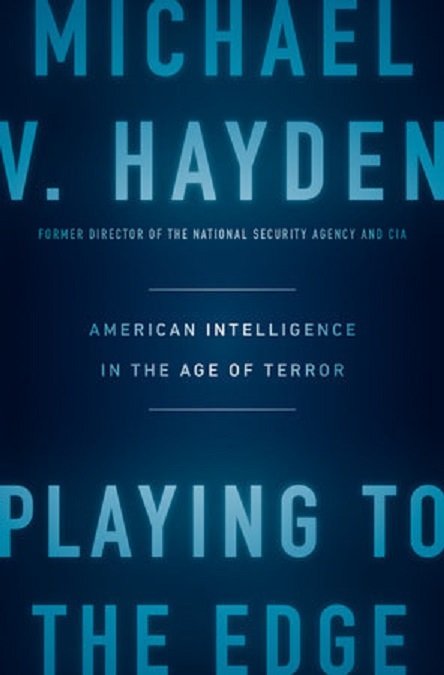 In a February 24 interview on National Public Radio that drew public ridicule from some former spies, Brennan was asked about hints from President Barack Obama that he’d like to get the CIA back to “its traditional roots—espionage, stealing secrets—reversing this trend we've seen toward a paramilitary force,” as NPR interviewer Mary Louise Kelly put it. That came as a surprise to former operatives who spent their careers stealing secrets.